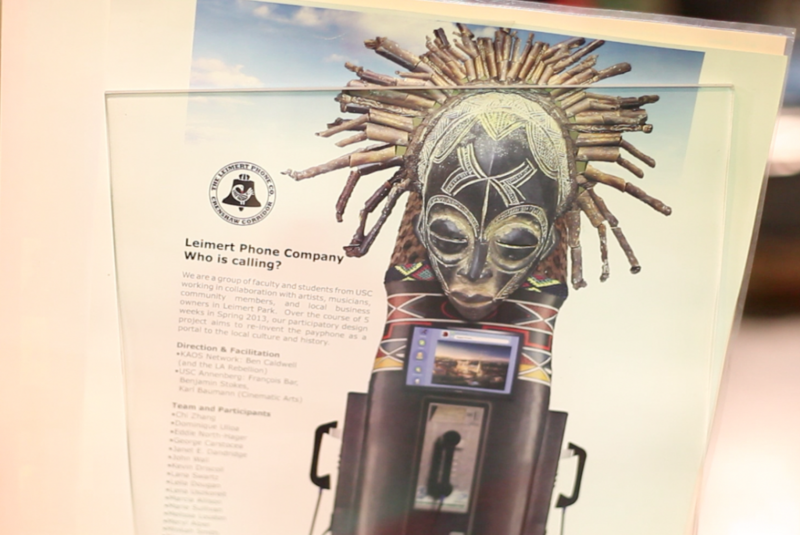 At the forefront of remixed technology, transmedia, and community storytelling, the Leimert Park Phone Company seeks to create new forms of civic engagement simply by re-purposing old pay phones. Leimert Park glimpsed the future Saturday outside the historic Vision Theatre at the unveiling of the first reinvented phone. The fire-engine red prototype is equipped with a microphone, loud speaker, tablet device and electrical outlets. The public was invited to pick up the receiver and share as well as hear stories about the history and culture of Leimert Park. To project participant Ben Caldwell, director of media arts organization KAOS Network, the old objects have potential. “Discarded pay phones are portals for community storytelling and to preserve our history,” he said. KAOS Network has been a community staple for more than 30 years helping develop local artists develop multi-media and design skills. Caldwell is one of a group of Leimert Park community members, artists and musicians who have worked with 30 USC students and faculty on the project since 2012. It began with a series of workshops geared for brainstorming and rapid-prototyping – “hacking” the pay phone to find ways the device could be programmed to record sound or create its own WiFi network. François Bar, a USC Communication professor, helped acquire the phones. He also posed a key question: “How do you change the objects that are on the sidewalk so they can interact with the people that live there?” Leimert Park’s unique street life would offer an ideal opportunity for experimentation, he decided. “Many people live outside, there’s a lot of interaction — life from the sidewalk that’s very different from other parts of this city,” said Bar. 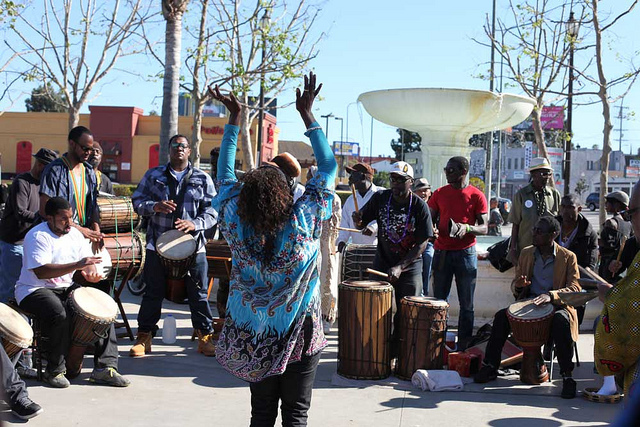 Leimert Park has been a key artistic and cultural hub for L.A.’s African-American community. Residents and business owners have recently begun to worry that that developers will drive them out by buying property and blasting up the rent, now that a Metro Line is slated for a Leimert Park station. 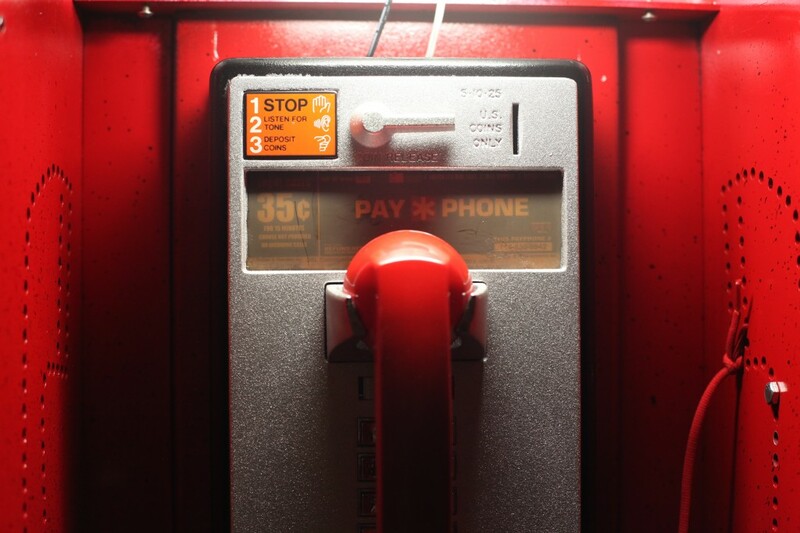 Some say a few old-fashioned pay phones could be just the thing to help stimulate business within the community as well as generate civic engagement. The project, still in its soft-launch, operates with a small computer called “Raspberry Pi,” which uses an ARM processor, runs Linux and costs about $35. Programmers said it’s ideal for embedding in a pay phone because it’s cheap, flexible and can detect and send voltage changes. Electrical engineer Wesley Groves made the two outlets encased in flexible plastic tubing that let users plug in USB cables such as phone chargers. He said the pay phone was designed to look attractive. His wife Collette Foster Groves, who lives in nearby Ladera Heights, said the phone plays with innovation and technology in mystical, magical ways. Andrea James, a frequent Leimert Park visitor, said this kind of project is long overdue to help people understand the neighborhood’s history and struggle. 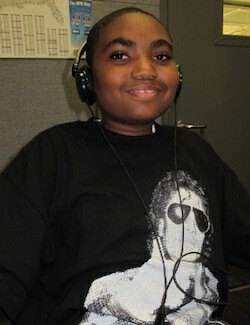 “This is really the last area that people of Black culture can call their own in the city of Los Angeles,” said James. For now, the prototype phone is too fragile to be left on the sidewalk. But the Leimert Park Phone Company says it’s planning a permanent installation by January, perhaps with the help of local business owners. 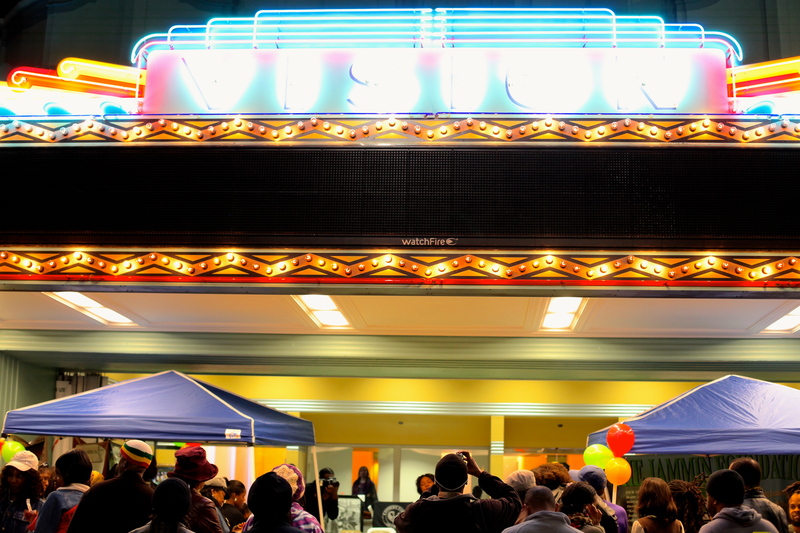 The Vision Theatre in Leimert Park. View larger map. 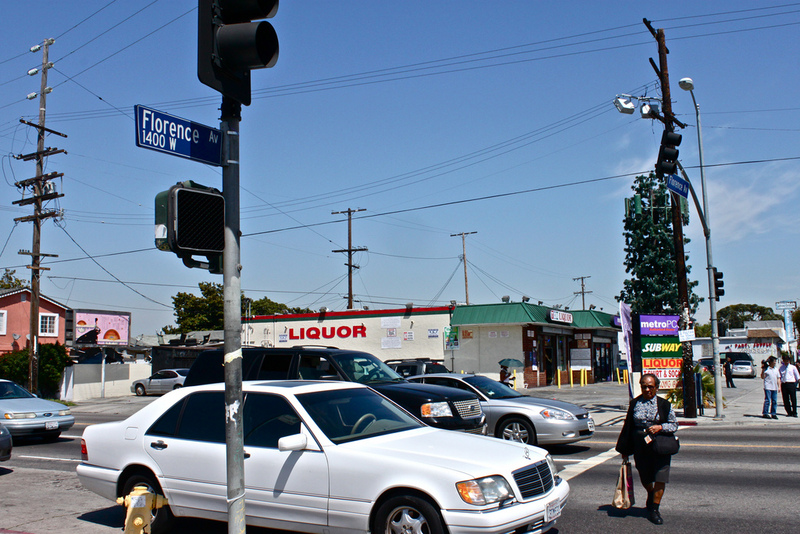 Click to discover more from Leimert Park’s third renaissance. 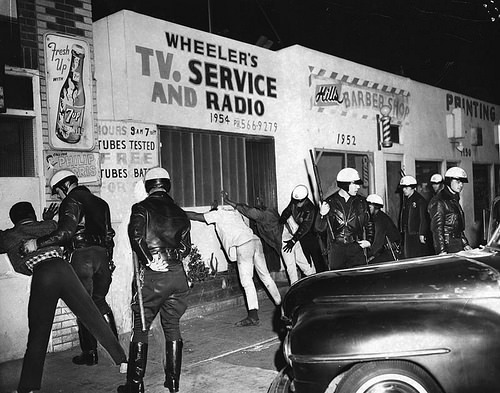 Thank you Leimert Park Phone Company for merging history with technology giving VERBAL history and culture in Leimert Park perserving a piece of it’s history that is a tangible one of a kind stricking piece of artwork sparking conversations from those who encounter it. Thank you Stephanie Monte for a well written and informative article. Thank you for the nod. But what if you need to make a phone call?